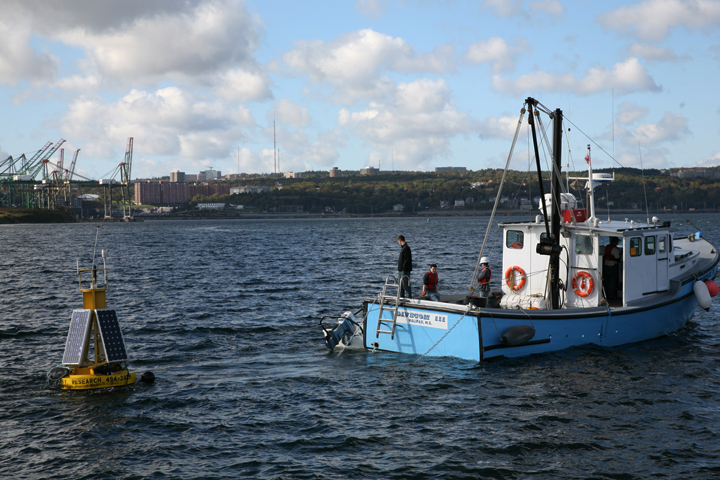 Recently a monitoring buoy was deployed in Halifax's Bedford Basin, as part of a test run to prepare for a live deployment at the beginning of the 2009 season. We intend to publish live data from this monitoring station, in much the same way as our Lunenburg Bay Project. A particular goal of the Basin project is to make the best possible use of remotely sensed data in combination with the rapidly increasing information on upper ocean variability available from profiling floats deployed and maintained through the ARGO project. Understanding large-scale variations in biological productivity. 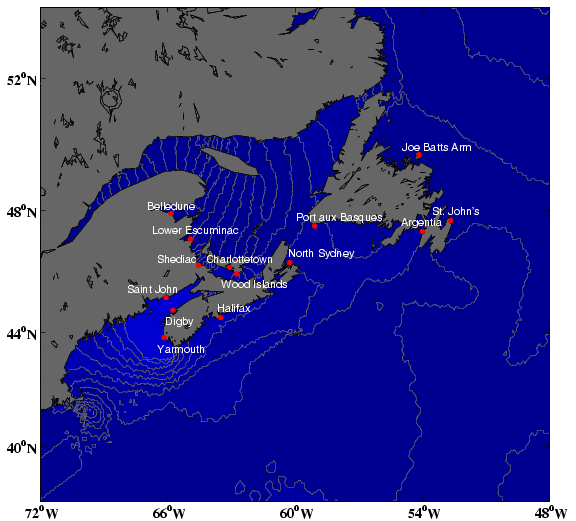 Observed sea level data is obtained from MEDS for various locations in Atlantic Canada. In this section, we examine how flooding risk might change with possible increases in global sea level, storminess, and so on. 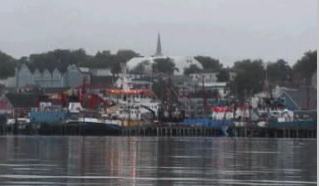 This movie shows the predicted tidal level for the northwest Atlantic region. 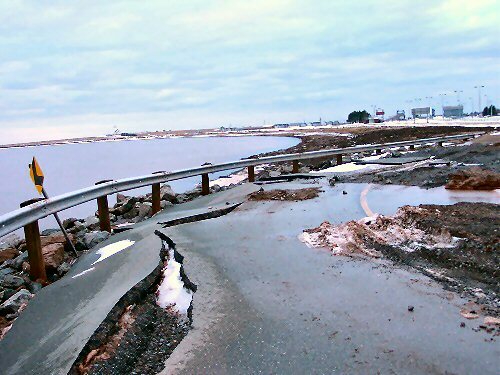 The Lunenburg Bay Project terminated in March, 2008. A report on the project, published in CMOS Bulletin SCMO is here. Data related to CMEP sites have been reconfigured to appear as they did when the data collection and forecasting systems were deployed and running. Use Time Machine to choose a day, then enter the system as it appeared. 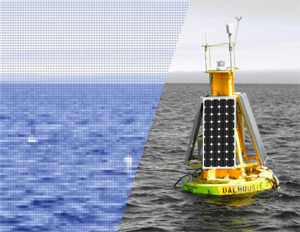 Through the use of real-time information streams from ocean observatories, together with the existing land-based and satellite based observation networks, newly developed atmosphere-ocean numerical prediction systems are being tested in Lunenburg Bay, Nova Scotia. 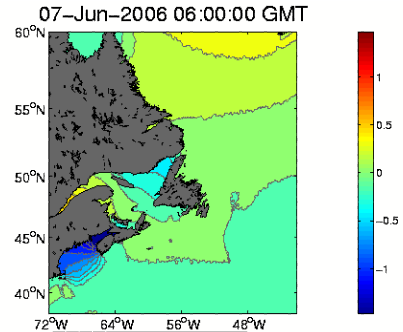 Using experimental modeling techniques, diverse scientific groups are forecasting physical, meteorological, and biological trends, with a focus on Lunenburg Bay. We then compare the results of these models to observations from our extensive monitoring system in order to gauge our success.